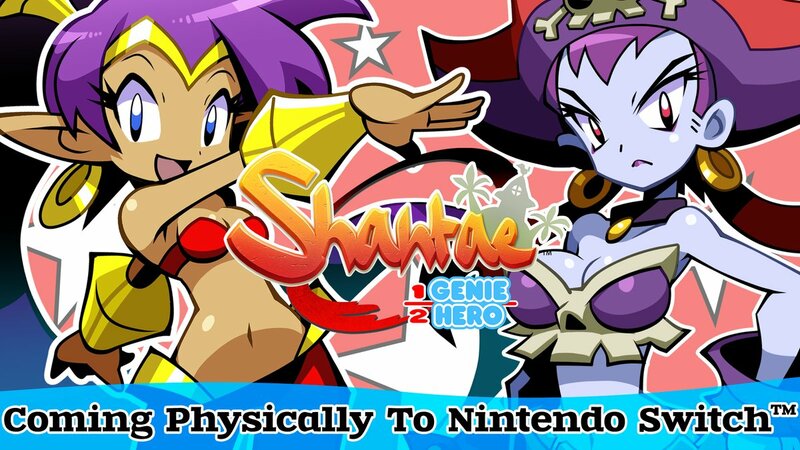 Shantae: Half-Genie Hero is out now in Europe, with the North American version to follow in May. We have the official launch trailer below. On Friday, XSEED held a lengthy live stream for Shantae: Half-Genie Hero – Ultimate Edition as well as the brand new Costume Pack. You can watch the full recording below. WayForward is gearing up for the Costume Pack in Shantae: Half-Genie Hero. The DLC will be available on April 10, the studio announced today. 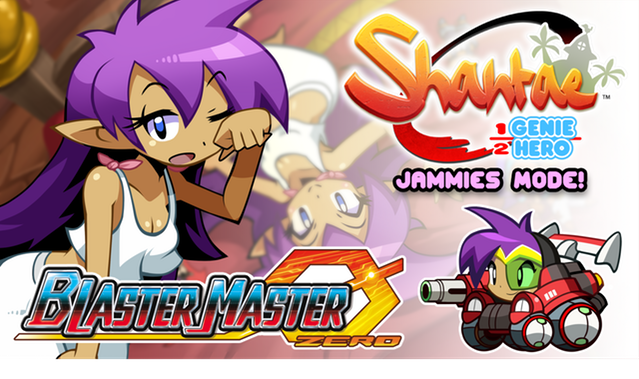 These fabulous outfits aren’t just for show – they also provide Shantae with three brand new arcade-style play modes! Bounce off walls, throw stars, and teleport with the Ninja Costume; beat the life-draining heat by collecting sunscreen in the Beach Costume; and lay down the law with your pellet blaster and block- shifting ability using the Mighty Switch Force-inspired Officer Costume. Indulge your passion for fashion while testing your mettle with this chic and challenging DLC! 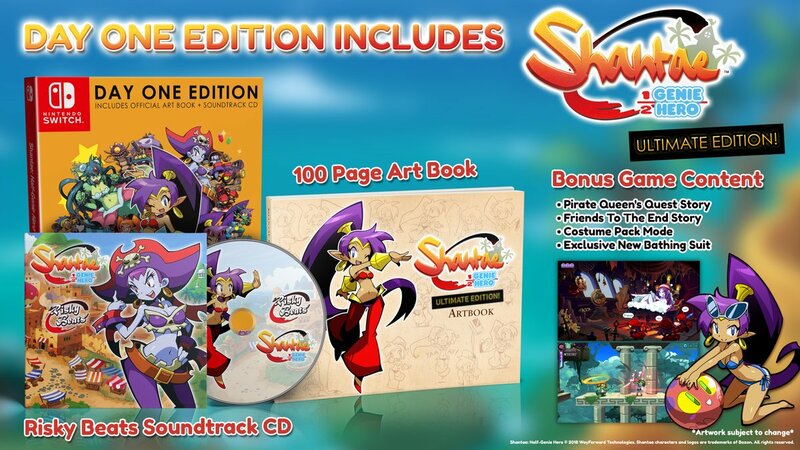 Shantae: Half-Genie Hero – Ultimate Edition is coming to North America on May 8, XSEED announced today. Pricing is set at $39.99. 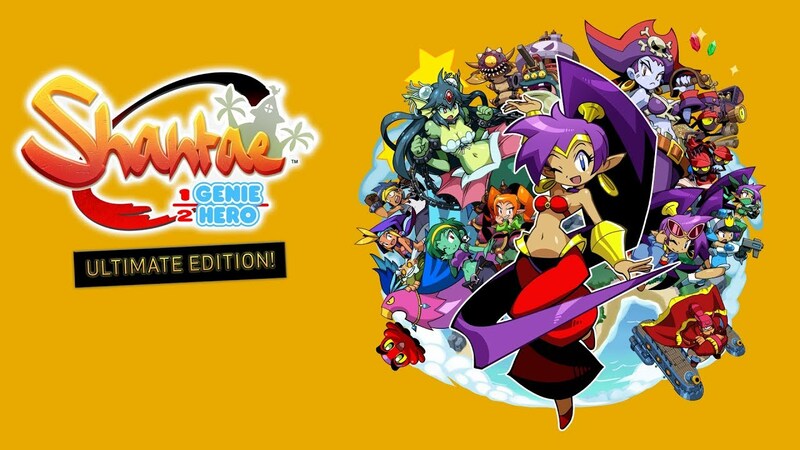 In Europe, Shantae: Half-Genie Hero – Ultimate Edition was given an April 27 release date last week. 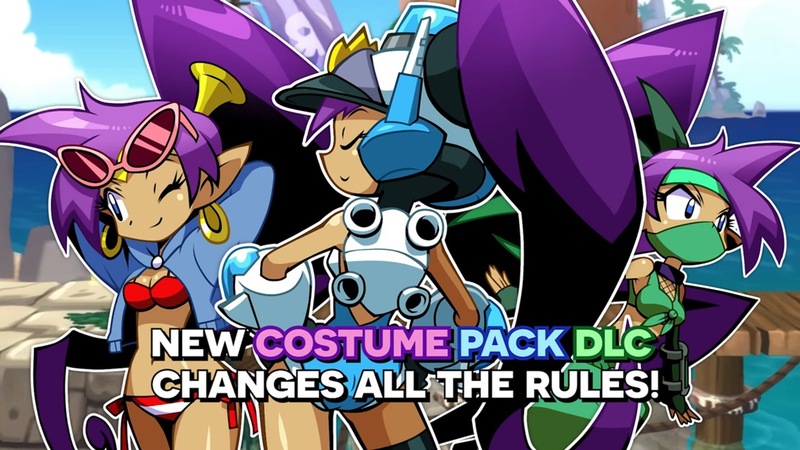 WayForward published an update today on their Kickstarter page for Shantae: Half-Genie Hero, detailing the final stretch goal: the Costume Pack DLC. 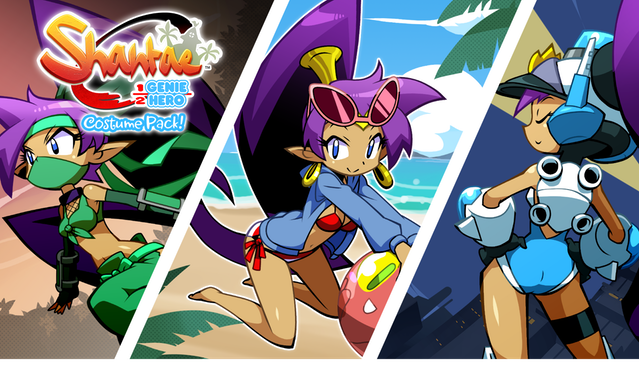 The content boasts three new adventures, featuring Ninja Shantae, Beach Shantae, and Officer Shantae. The developer notes the upcoming DLC will be launching in a few weeks.